Bullet proof vests are used extensively by law enforcement officers and the military. A bulletproof vest is a type of body armor. It protects the wearer from physical harm. Body armor has been around for thousands of years. In the beginning the armor was made out of metal and chain mail. It would protect from arrows and swords. Over the years as weapons changed and became more sophisticated the armor used by men also had to develop. Today armor is not made from metal but is instead made out of Kevlar and Aramid. Kevlar and aramid are very tough fabrics that are used to make bullet proof vests. These fabrics are very effective and protect the person wearing them from getting hurt when a bullet is fired at them. These vests are used mainly by people who are in a line of business that puts them in danger a lot of the time. The effectiveness of the armor will depend on its grade. A lower grade armor will protect from smaller bullets but for higher caliber bullets you will need higher grade armor. The weave of the fabric used in high grade armor is very find and the material is very thick. This is why these vests can be very heavy and cumbersome. How effectively the armor can stop the bullet will depend on the strength of the gun that is firing the bullet and the range that the shot is taken from. The vest will stop the bullet from penetrating the skin but it will still be quite painful. The vest absorbs the impact but you will still feel pain. There is often bruising at the point of impact. Keep in mind that bulletproof vests are made to protect you from bullets they will be ineffective against knife strikes. Body armor can save your life. If you live in a neighborhood that has a very high crime rate then you should invest in body armor. You never know when you might need it. It is also a good idea to wear a bullet proof vest and body armor when you go hunting. This way even if there is a hunting accident you will have a modicum of protection. You can find out more information on bulletproof vests and other body armor online. Make sure you do your research about the grading system before you buy any armor. 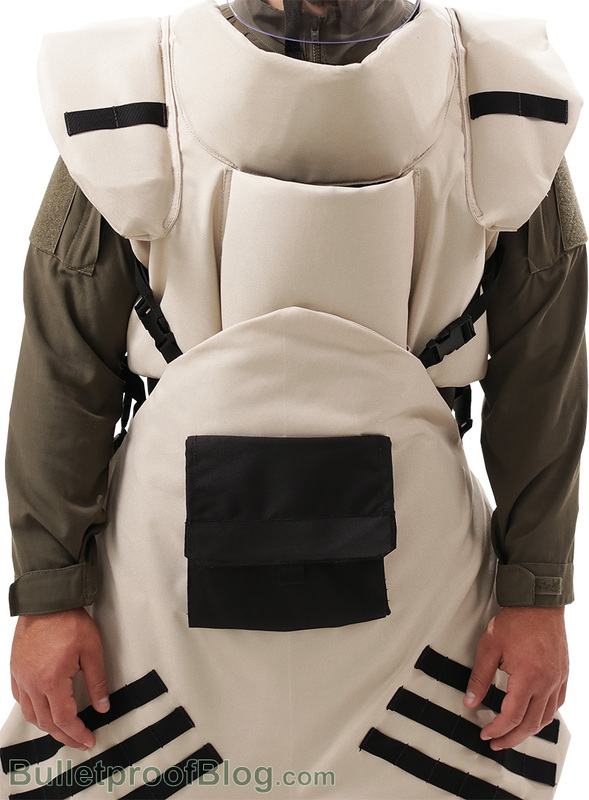 In the uncertain times that we live in, body armor could end up saving your life.